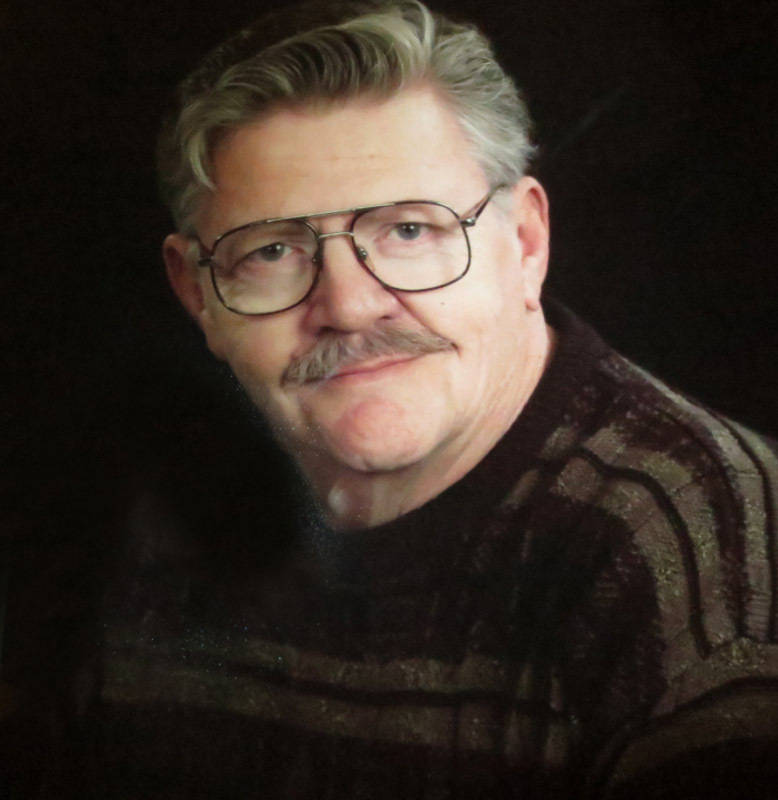 Maurice F. "Maury" Gagnier, 71, Detroit Lakes, MN, died peacefully Tuesday, August 23 at his home under the care of Hospice of the Red River Valley. Maurice Francis Gagnier was born February 21, 1945 in rural Bottineau, ND to Arthur and Blanche (Roberge) Gagnier. He worked with his family on the family farm until they moved to Rugby, ND where he graduated from Rugby High School in 1963. He later moved to Detroit Lakes, MN where he was a mechanic for Standex, Inc. Maury was united in marriage to Barbara Sanaker, May 27, 1972 in Detroit Lakes. In addition to his work, he was always in the shop working on a car. He was known for his restoration and repair of classic cars and his love of racing. He was a member of Holy Rosary Catholic Church and the 4th Degree Knights of Columbus Assembly. Maury was always there to lend a hand when a friend was in need. He had a loving, caring heart, and will always be remembered for his generosity. Survivors include his wife, Barbara of Detroit Lakes, a daughter, Tiffany (Oren) Howe of Grand Forks, ND; a brother, Rene (Margie) Gagnier of Fergus Falls, MN; and a sister, Elizabeth "Betty" (Jim) Diesem of Rochert, MN. He was preceded in death by his parents and two brothers, Cliff and Jo-Ray. Mass of Christian Burial was at 1:00 PM Monday, August 29 at Holy Rosary Catholic Church, Msgr. Timothy McGee, officiating. Interment was in Holy Rosary Cemetery. A Knights of Columbus Rosary was held at 6:30 PM and Parish Vigil Service was at 7:00 PM at David-Donehower Funeral Home.